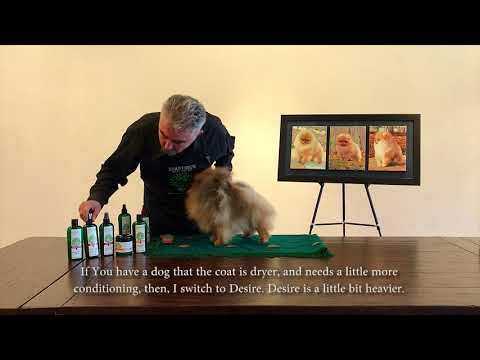 Home / Starfire's Canine Care Line / Starfire's Desire,Leave In conditioner 227 ml. Starfire's Desire,Leave In conditioner 227 ml. Leave In conditioner. Restore sinner health and flexibility to weak, depleted, clarified hair. Instantly rebuilds hair’s integrity. Specially formulated to replenish vital Keratin Amino Acids, after the hair has been conditioned. Apply on wet or dry coats.